This is the most beautiful Jelly Beans theme in the store! 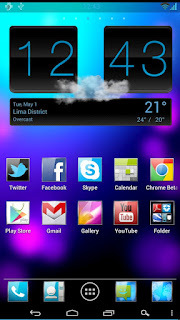 Press menu ley and go to theme option then click on installed and select Jelly Bean Theme. 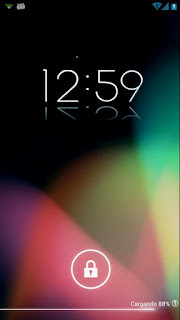 For Lockscreen same press menu and go to Plugins option and select go locker then installed and select Jelly Bean lockscreen.